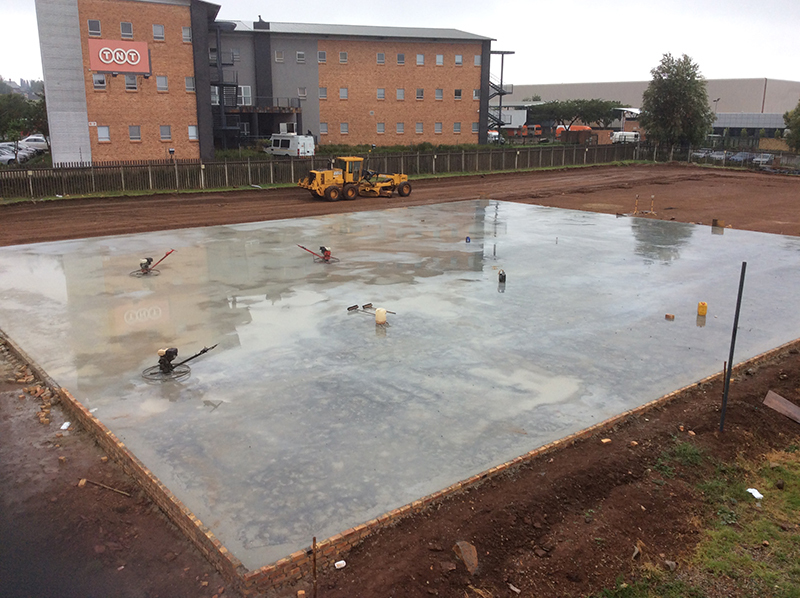 For steel structure manufacturers in South Africa, call our office at 016-931 9737 for a quote, or complete our steel structure enquiry. 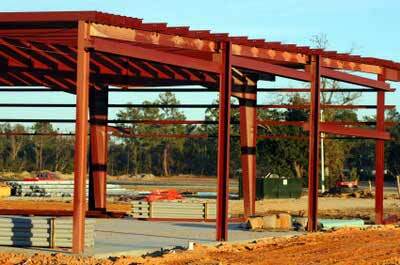 No matter whether you are in need of steel structures in the capacity of a businessman or home owner, fact is that you must conduct business with reputable steel structure manufacturers only. 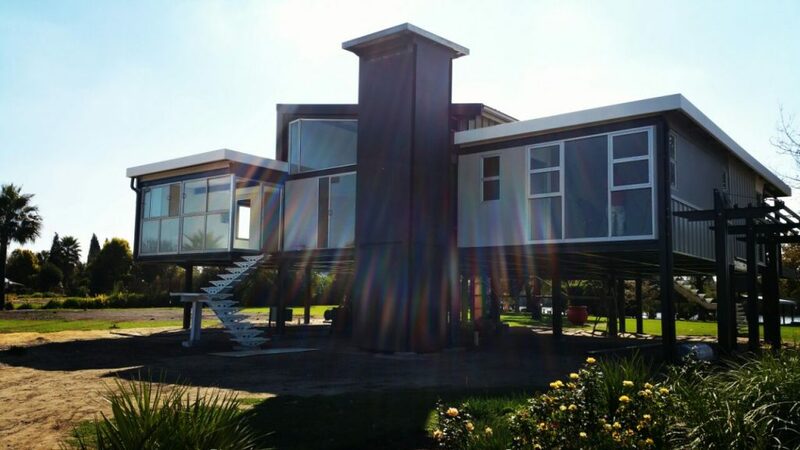 The main reason for this being the case can be attributed to the fact that the manner in which reputable steel structure manufacturers goes about their business operations cannot even be compared in the slightest to the way non-reputable steel structure manufacturers will deal with you if you are to become one of their customers. 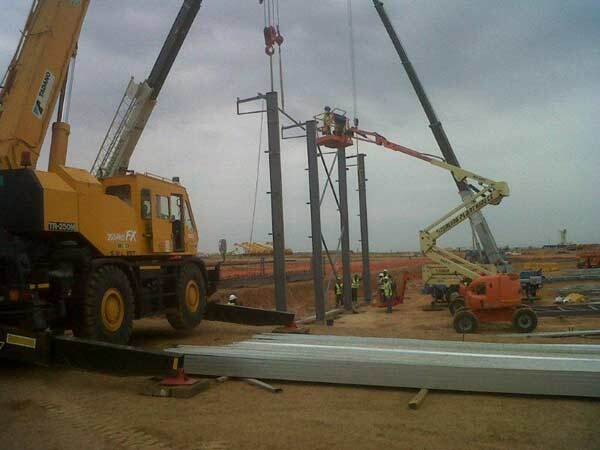 The quality of the steel structures manufactured as well as the cost component related therewith is the two primary factors which differentiate reputable steel structure manufacturers from the non-reputable ones. 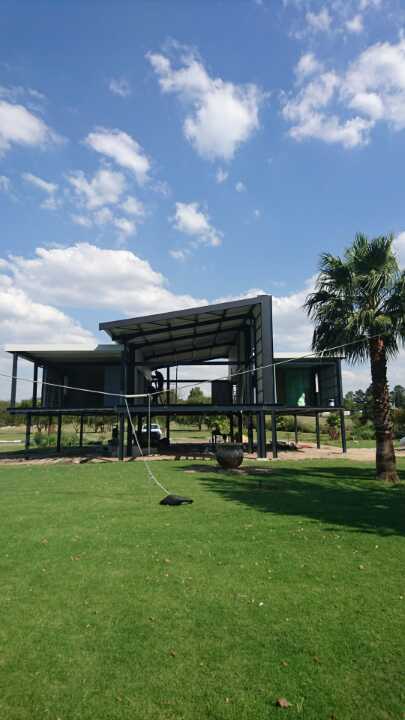 Seeing as the erection of steel structures is a long-term investment, you should subsequently ensure that a steel structure of only the highest quality standard is erected. 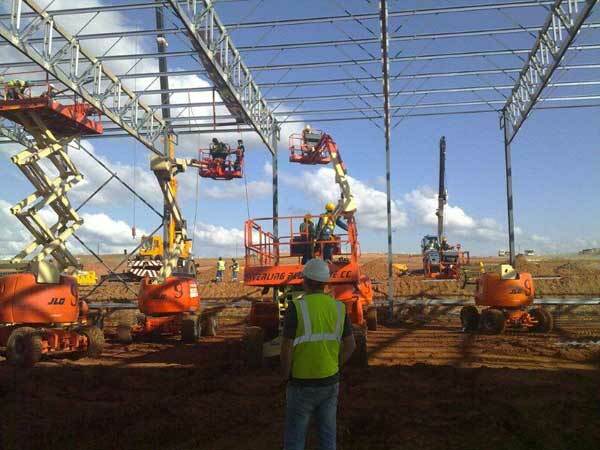 Thus high quality steel structures erected by reputable steel structure manufacturers will last for a very long time before showing any sign of breakage or malfunction. 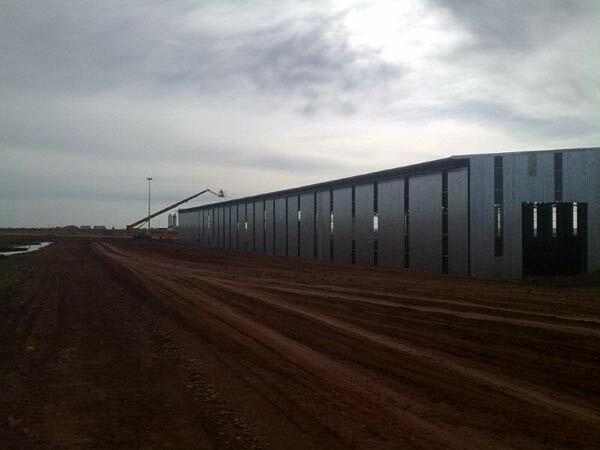 However, if you do decide to follow this route though, you need to come to the realization that you must have a bigger budget because high quality steel structures erected by reputable steel structure manufacturers will cost more than low quality steel structures which non-reputable steel structure manufacturers are usually responsible for. 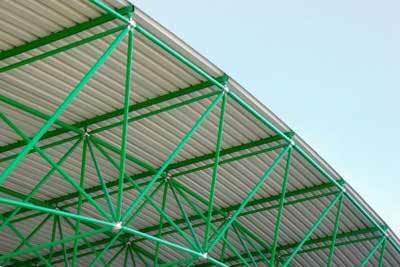 Low quality steel structures are thus a lot cheaper, but it will not last as long as the high quality versions. 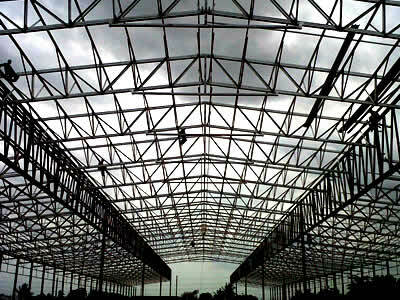 Thus, instead of seeing the purchase of high quality steel structures available from reputable steel structure manufacturers as an unnecessary expense, it should rather be regarded as an investment in the future of your company or house of which the benefits will be reaped over the long term. 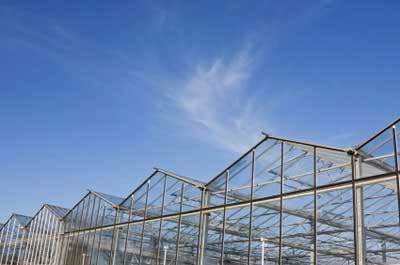 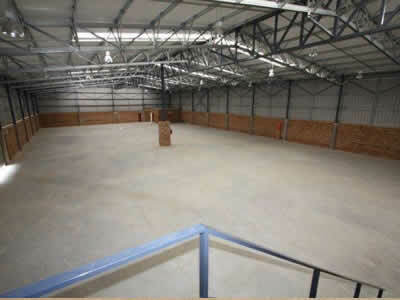 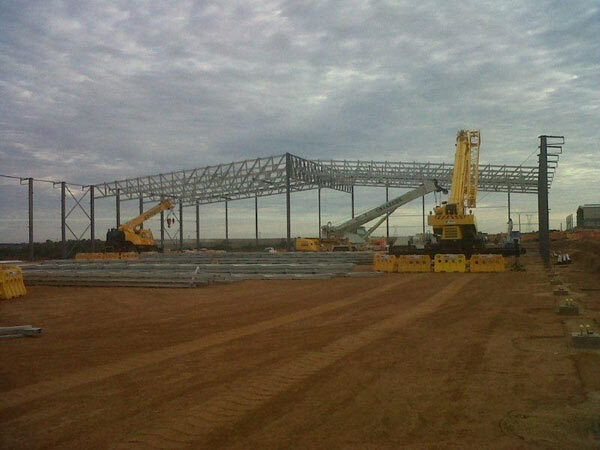 Contact us for the supply of steel frame structures for your project. 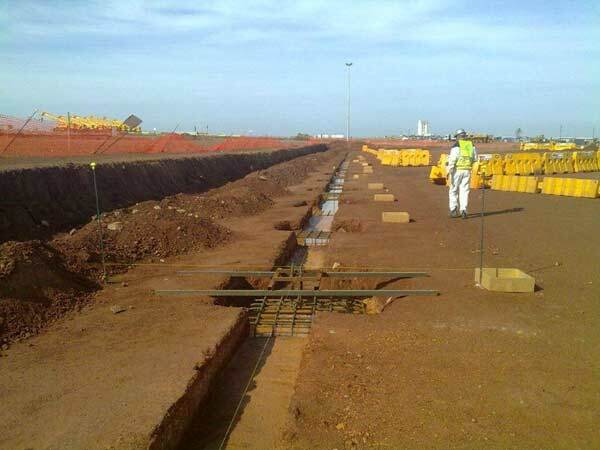 Upon conducting some thorough research on the various steel structure manufacturers conducting business nowadays, you will come to the conclusion that Dewet Nel Construction is one of the more reputable ones available. 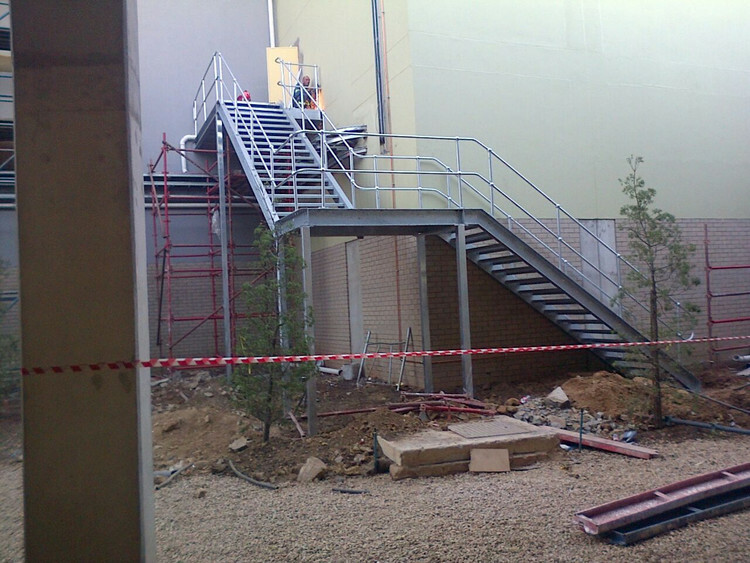 The reason for this being the case is actually twofold. 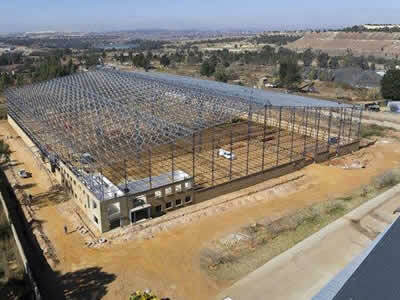 Not only can you have the peace of mind knowing that Dewet Nel Construction is one of the steel structure manufacturers that will supply you with steel structures that are of the highest possible quality standard, but you will also be glad to learn that our prices are quite market-related when compared to that of some of our industry competitors. 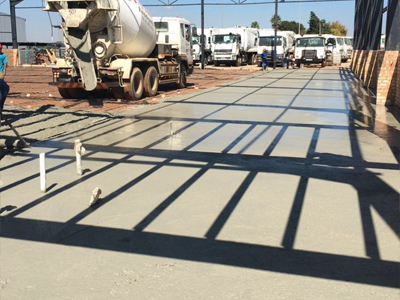 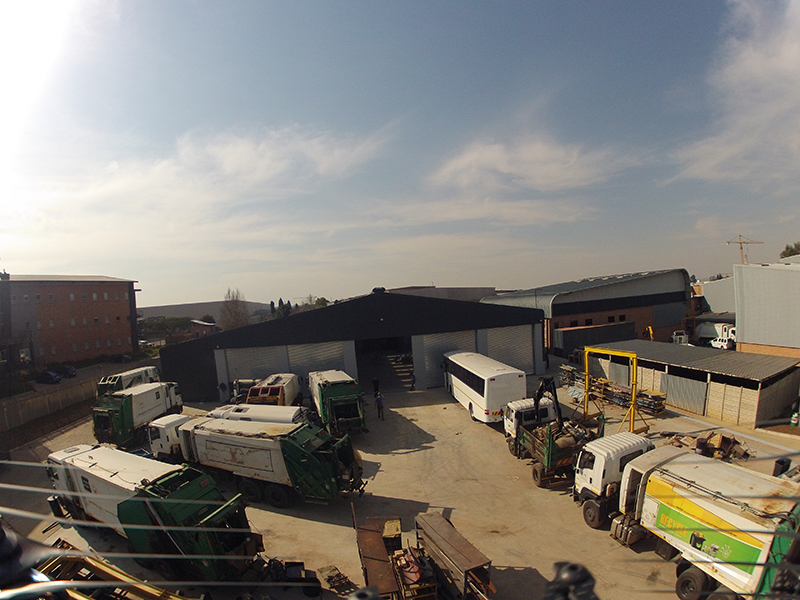 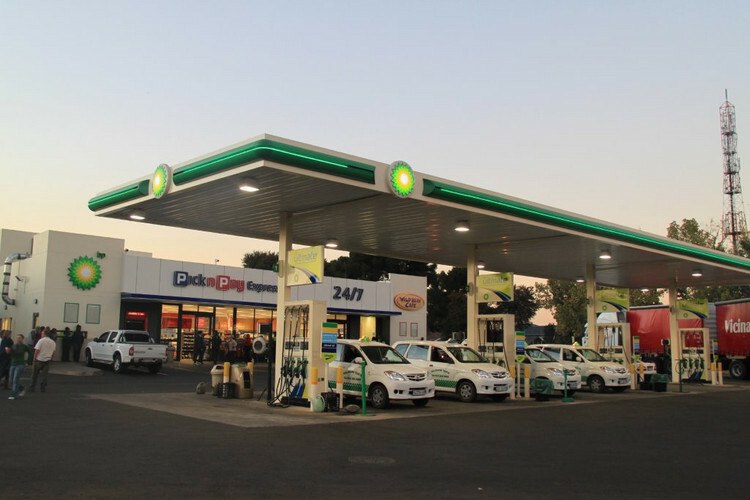 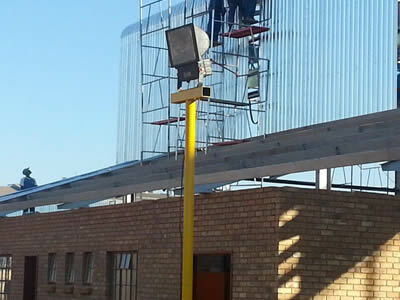 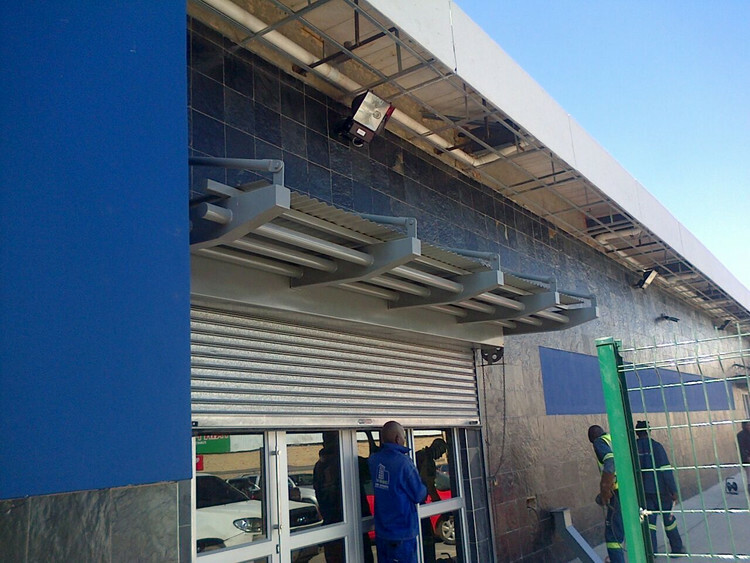 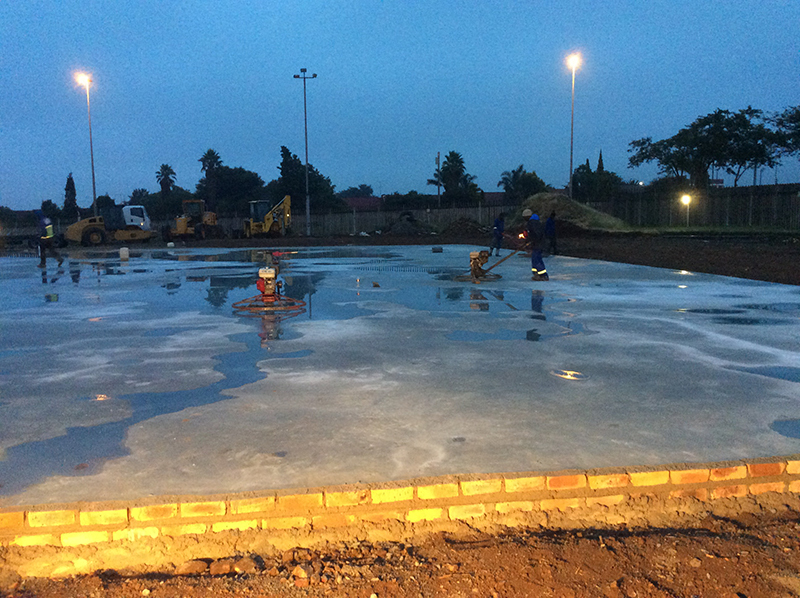 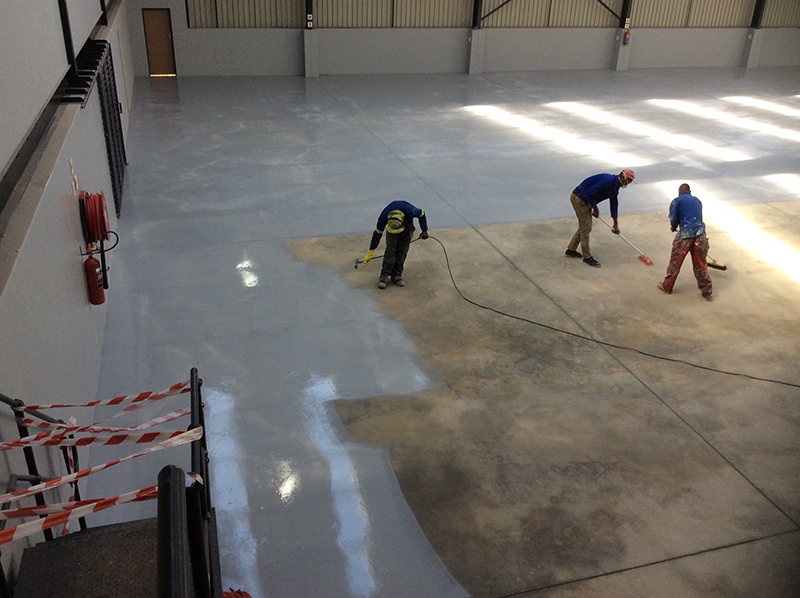 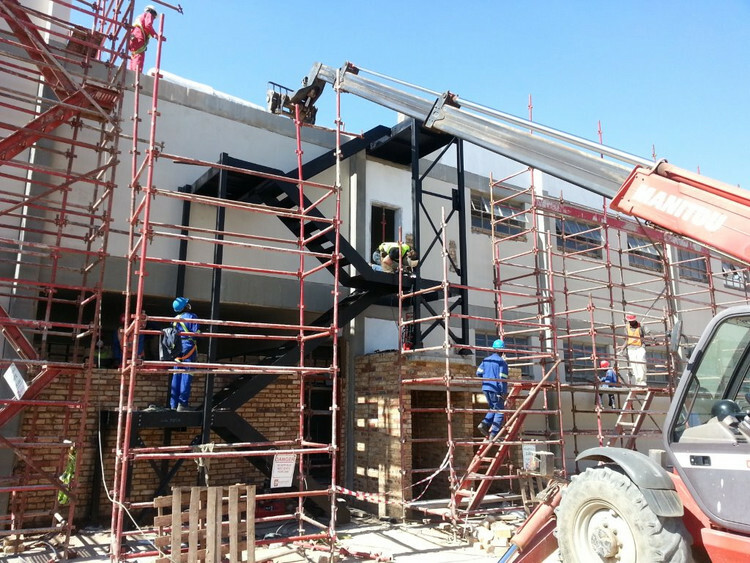 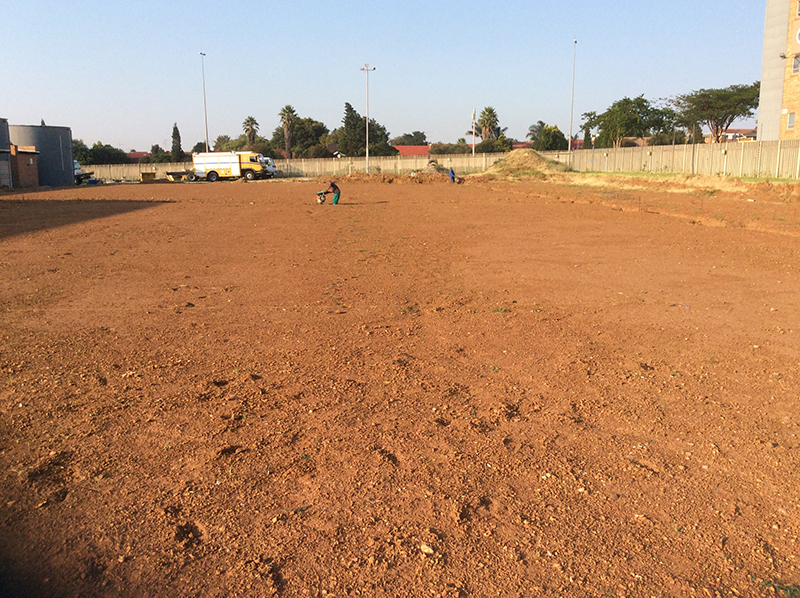 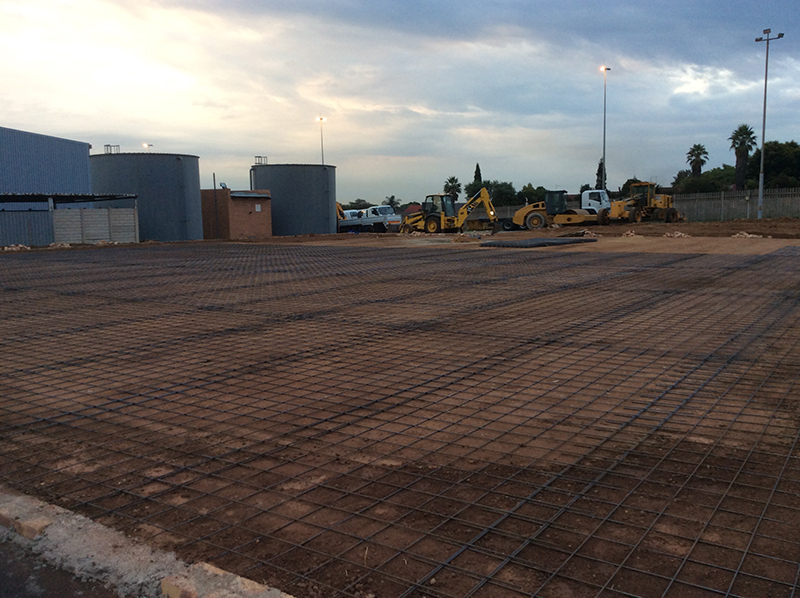 This is because we at Dewet Nel Construction do not wish to financially exploit our customer base, but rather be one of the few steel structure manufacturers which you can rely on and trust whenever you require high quality steel structures to be erected. 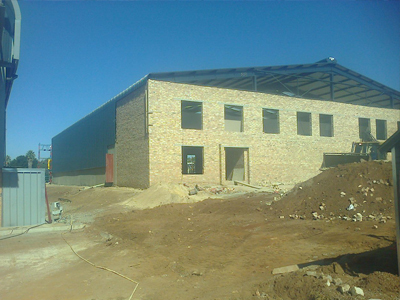 Thus for all your needs relating to steel structures and steel structure manufacturers, feel free to contact Dewet Nel Construction. 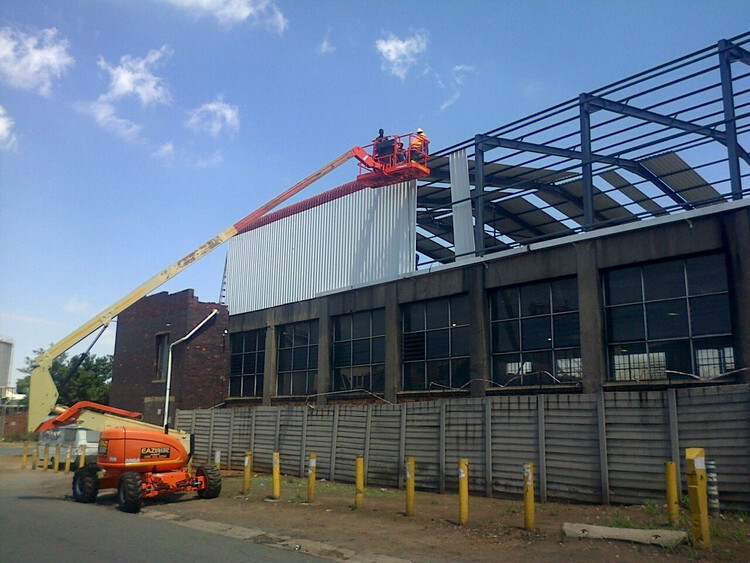 For enquiries about Steel Structure Manufacturers in South Africa, complete our online enquiries form.